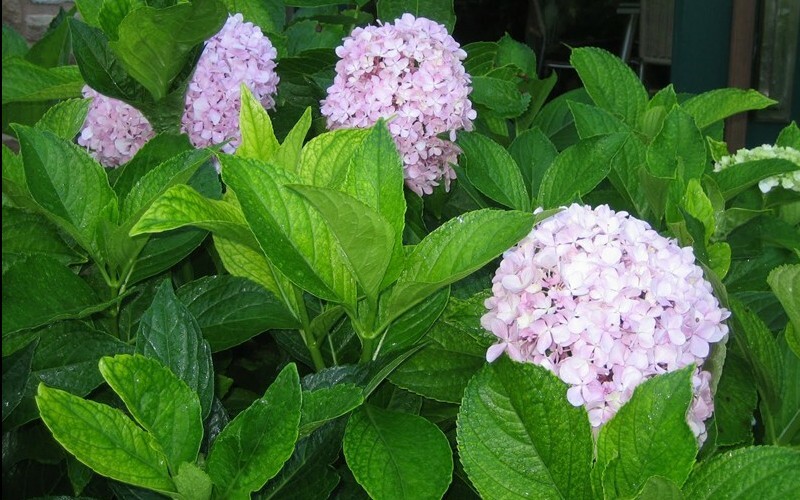 Hydrangea Macrophylla 'Big Daddy PP14527' is a fast growing shrub that can be grown in USDA Plant Hardiness Zones 6A through 9B. 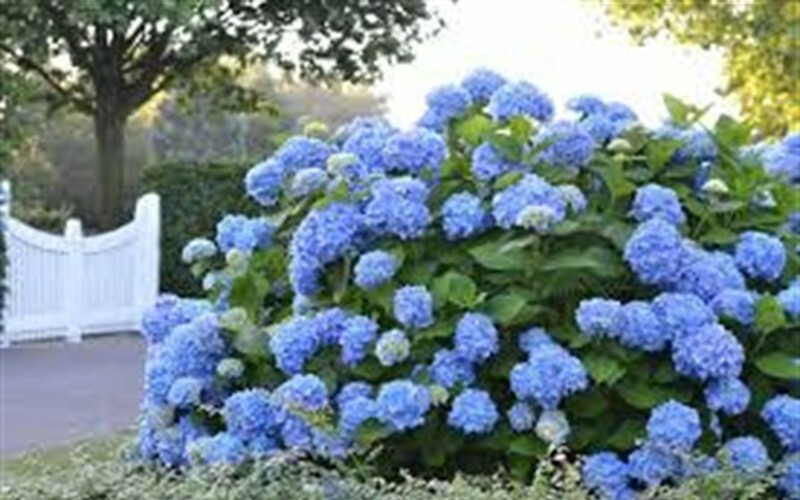 It matures to an average height of 3 feet to 4 feet and an average width of 4 feet to 6 feet, depending on climate and other environmental factors. 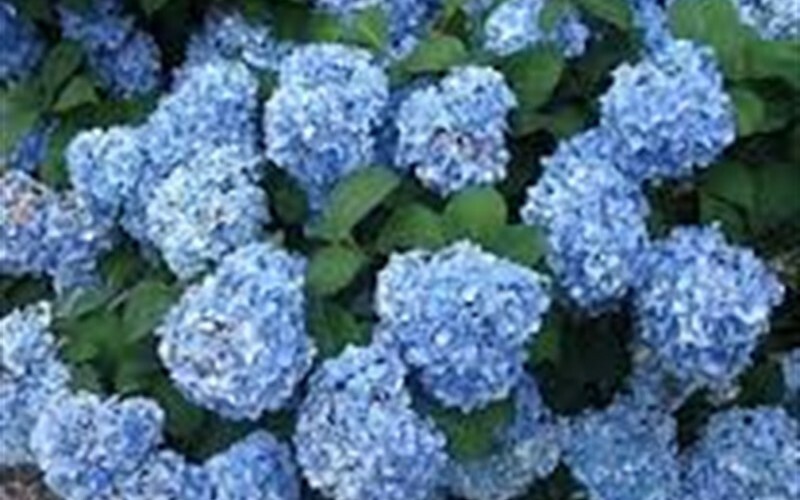 It prefers growing in a location that provides full sun, morning sun with afternoon shade or filtered sun and grows best when planted in sand, loam or clay soil that is well drained or moderately drained. 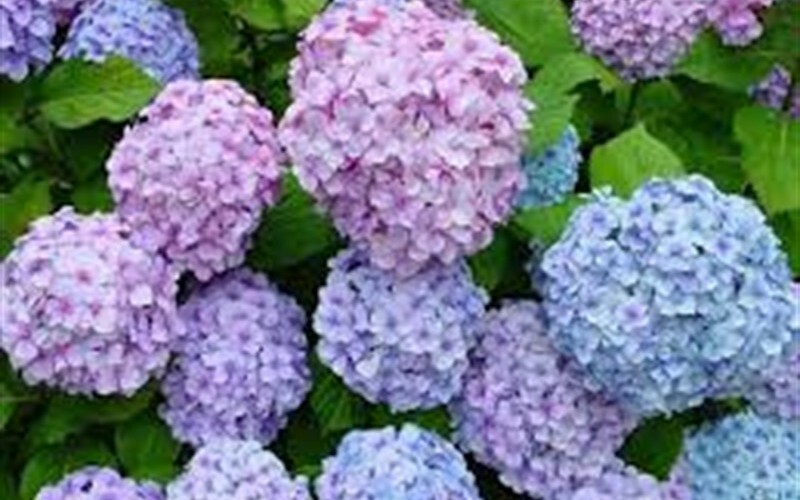 Big Daddy Hydrangea can be useful in the landscape along woodland borders, in mass plantings, in foundation plantings, as a background, around decks, swimming pools, and other outdoor living areas, as an accent, in landscape beds or islands, to add property value, in small groupings or as a hedge and also in butterfly gardens.